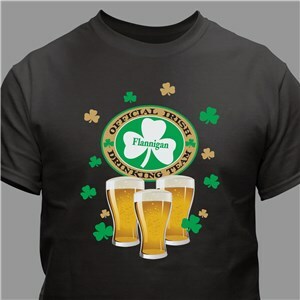 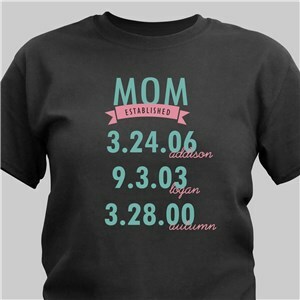 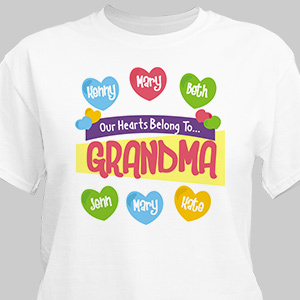 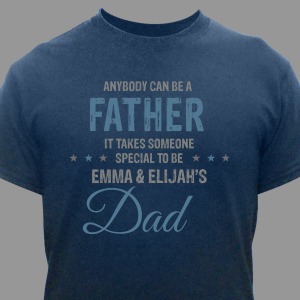 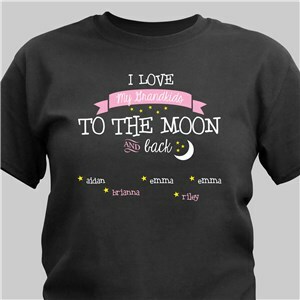 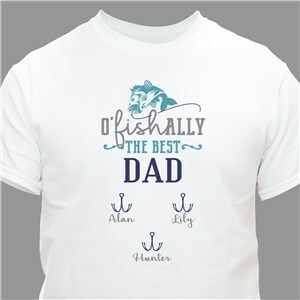 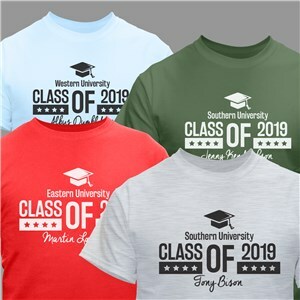 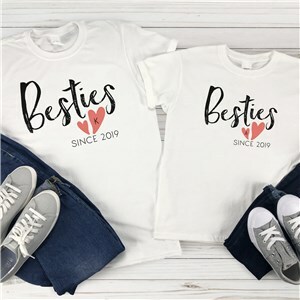 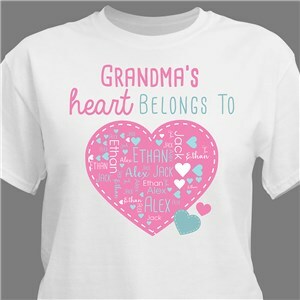 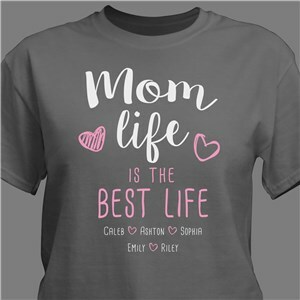 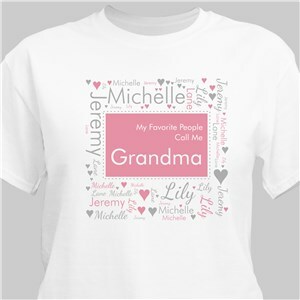 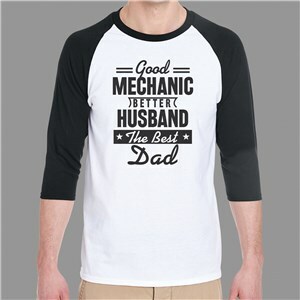 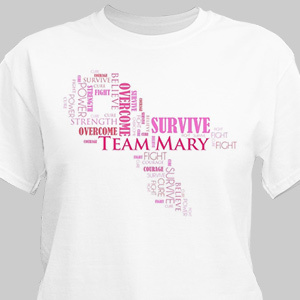 Personalized t-shirts, each printed with a unique name or message. 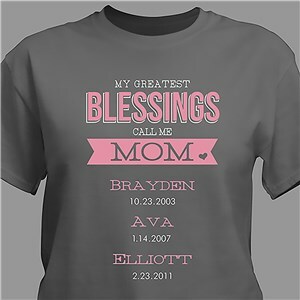 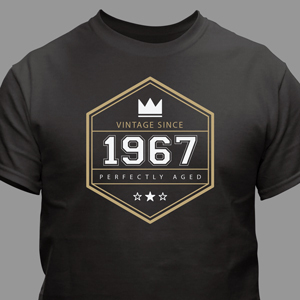 Available in almost 700 styles and designs. 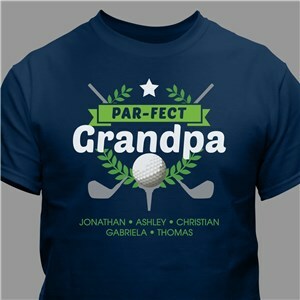 All of our apparel allows for personalization for just about any situation and make perfect gifts for friends and family members. 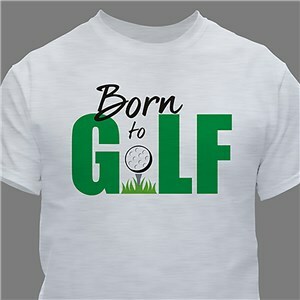 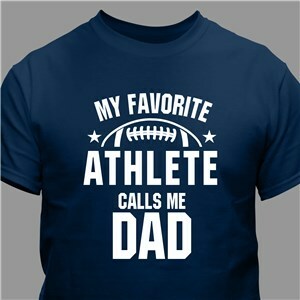 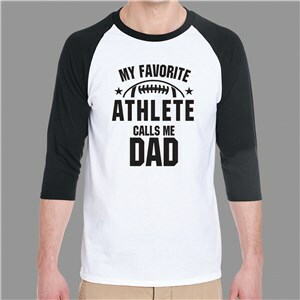 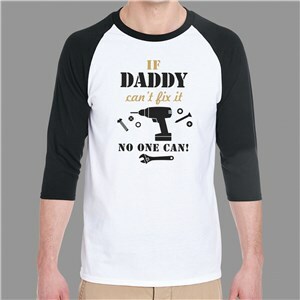 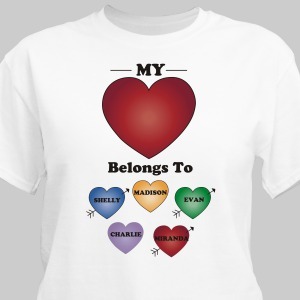 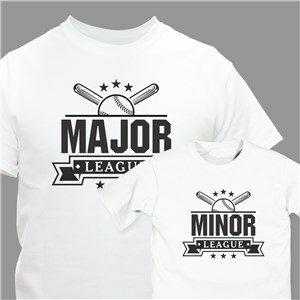 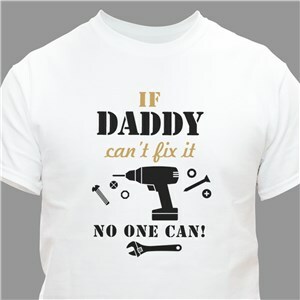 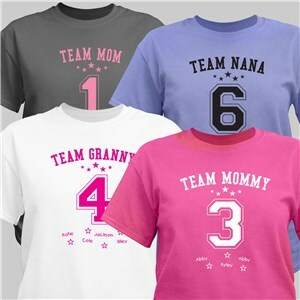 Personalized shirts available in both child and adult sizes, perfect for men, women, boys and girls. 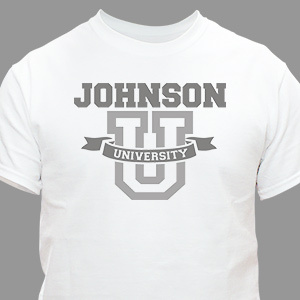 The only limit to how you create your customizable shirts is your imagination. 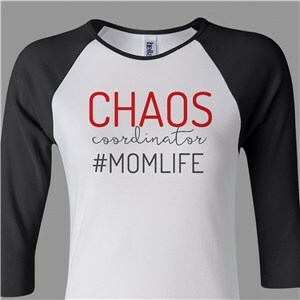 My order was delivered perfectly and on time! 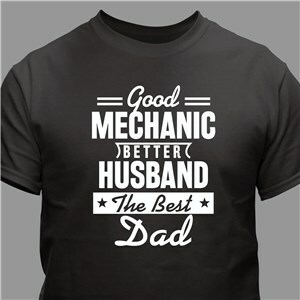 I will order again!